Seoposenwe rejects overseas move for Sasol internship. 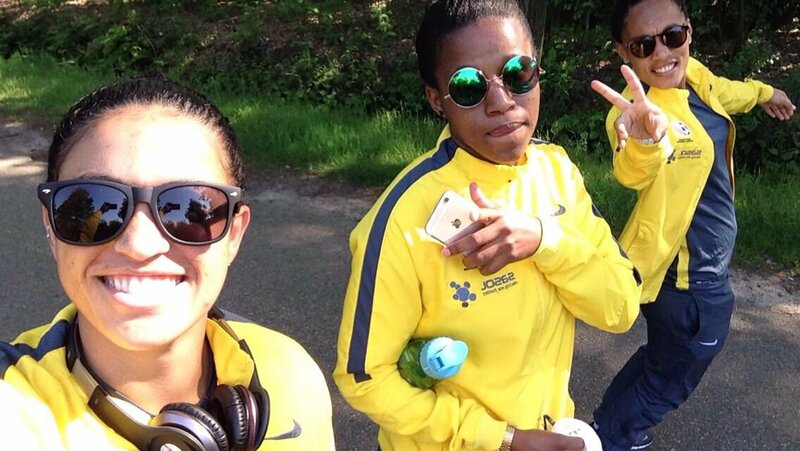 Banyana Banyana striker Jermaine Seoposenwe has revealed that she gave up the opportunity of playing professional football in Europe in order to pursue an internship with Sasol. It was while playing for the University of The Western Cape in 2013 that the youngster from Mitchell’s Plain in Cape Town was spotted and offered a soccer scholarship to attend Samford University in the United States. Seoposenwe’s football flourished in Alabama. 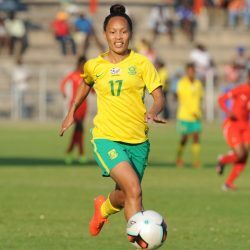 In the 2016 season she scored 16 goals for The Bulldogs to set a new single-season goal scoring record at the University and was called up to the Banyana Rio Olympic squad where she impressed. Although her Olympic exploits drew considerable interest from professional clubs in Europe, Seoposenwe decided to stay in the US and focus on completing her studies. After graduating with a marketing degree, the 24-year old returned to South Africa at the end of 2017 and applied for the Limitless internship. 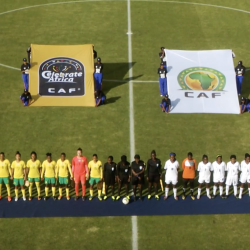 Sasol who have been dedicated supporter of women’s football in South Africa, have partnered with their PR Agency Levergy and the South African football Association to give Banyana players the opportunity of acquiring skills in the workplace that will be necessary when they eventually decide to hang up their boots. Seopesenwe joined us on our sports show The Home Straight on Kaya FM where she told us that she was forced to forgo the chance of an overseas move to Norway and Sweden because her application for Sasol’s Limitless Internship had been successful. Jermaine Seoposenwe in action for Banyana Banyana at the 2016 Olympic Games. 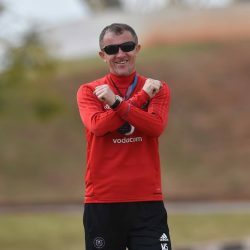 The Buccaneers have been cooking – Micho.